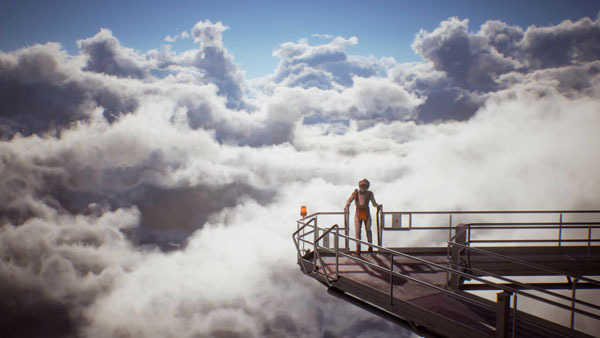 Ace Combat 7: Skies Unknown is an action arcade flight game that is developed & published by well-known Bandai Namco Entertainment for PC Windows, Xbox One & PS4. Most importantly the game is well-suited with the PS VR. Ace Combat 7 was revealed at PlayStation Experience held in December, 2015. It is a follow up to Ace Combat 6: Fires of Liberation. We have added everything we know in Ace Combat 7: Skies Unknown review including its story, gameplay, features, release date, system requirements, trailers & walkthroughs. Explore the attractiveness of being a selected fighter pilot. 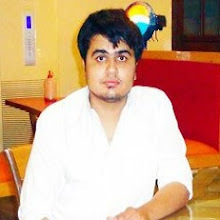 You are an Ace pilot who can destroy the rivals through strategic dog fighting. The game put players in the cockpit of the high speed fighter aircrafts ever produced. 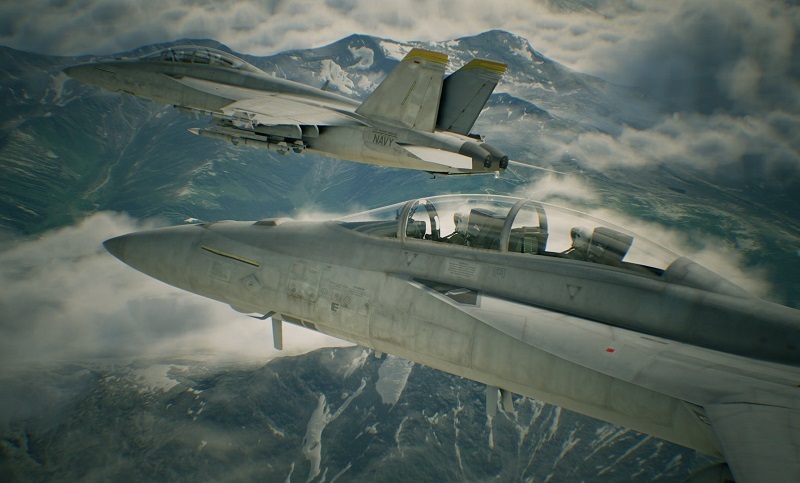 Ace Combat 7 offers the air battle skill through eye catching visuals & extreme dog fighting action. The game has surprised its fans with its stunning graphics & gameplay. The game offers extreme weaponry & dreadful opponents & an online multiplayer mode that can further polish your skills with the rest of your friends to take down the opponent aircrafts together. Its 2020, the country is Erusea which had reformed into an empire – Started battle on the Osean Federation for unknown causes. 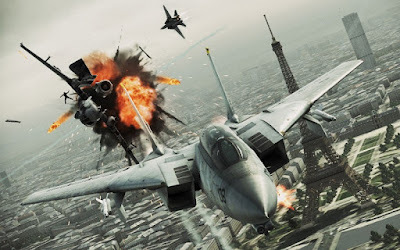 The game’s story cut scenes are taken from the view of many characters similar in a way to Ace Combat 4 cut scenes that forms the view of the Side story narrator. Spectacular clouds filled with in depth aircraft & photorealistic surroundings makes this game the most attractive Ace Combat released so far. VR battles made entirely for PS VR offer unparalleled depth & this game seems exciting while playing on the PS VR console. Ace Combat 7 gameplay elements are taken mainly from the earlier versions in the series with few new content. For the first time clouds will play a main role in gameplay that will let the aircraft flying in stealth. The gamers can now carry out superior maneuvers in addition to enhancing tactical view next to rivals. Helicopters are not included in Ace Combat 7 as it is focused mainly on fighter jets. The game is known for its military jets, soaring soundtracks, rapport & rivalries, & the introduction of oversized enemy aircraft. Not only did it put players right in the hot seat of critical battles, but it also modified the wide-ranging catastrophe of war. Ace Combat 7 offers support for PS VR in the game’s campaign. The major campaign & VR are created separately & some visual detail will not be included in PS VR as the requirement of 60 FPS should be maintained. Watch Ace Combat 7: Skies Unknown release date official trailer. Take a look at Ace Combat 7 launch trailer. Watch Ace Combat 7: Skies Unknown Gamescom 2018 official trailer. Check out Ace Combat 7: Skies Unknown gameplay trailer. Watch Ace Combat 7 official Gamescom 2017 trailer. Watch Ace Combat 7 trailer uploaded at Playstation Experience 2016 for PS4 & PS VR. Watch Ace Combat 7: Skies Unknown full game movie. Check out Ace Combat 7 gameplay playthrough that covers the full game including all cutscenes & ending.